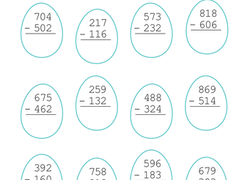 Build a solid foundation for multiplication by helping your second grader practise recognizing number patterns. 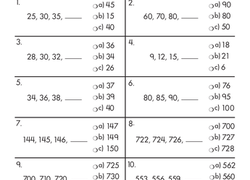 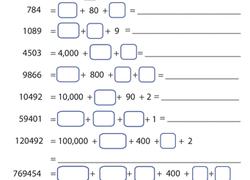 Tackle triple-digit addition and subtraction with this practise worksheet. 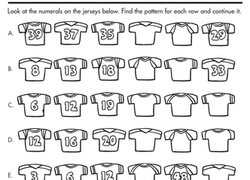 Did you know there are patterns in numbers? 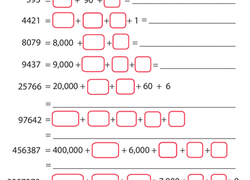 Dive into skip counting with your beginning maths star, a great way to prepare him for multiplication! 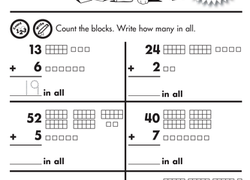 Get your kid started on mastering the concept of base 10 with this base 10 blocks worksheet. 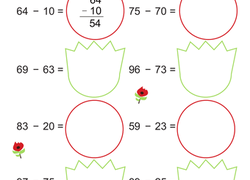 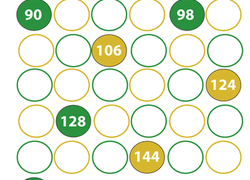 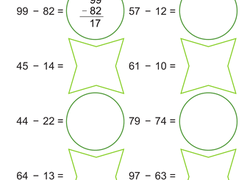 Base 10 makes it easy for kids to visualize numbers big and small. 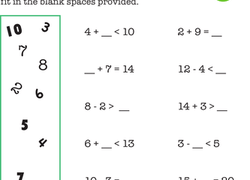 This bright worksheet is sure to keep your second grader entertained as he practices important concepts such as subtraction and odd/even numbers. 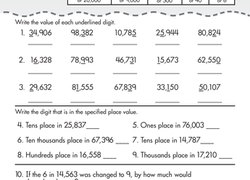 Kids stretch their regrouping skills as they solve three-digit subtraction word problems. 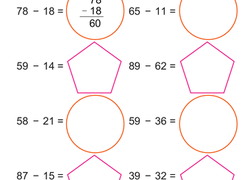 Help your second grader get the hang of three-digit addition with this worksheet that breaks the concept down step by step.